Over the life of the Foundation, it has received a number of requests for special purpose grants, which may not fall within the annual grant program. Where funding has been available and appropriate submissions have been approved by the Foundation, special grants have been awarded. In 2017 the Foundation responded to a request from In2science which is an innovative program which increases student engagement in maths and science by placing volunteer university students as peer mentors in year 8 and 9 classes. In2science is a La Trobe University led collaboration with the University of Melbourne, RMIT University and Swinburne University of Technology. 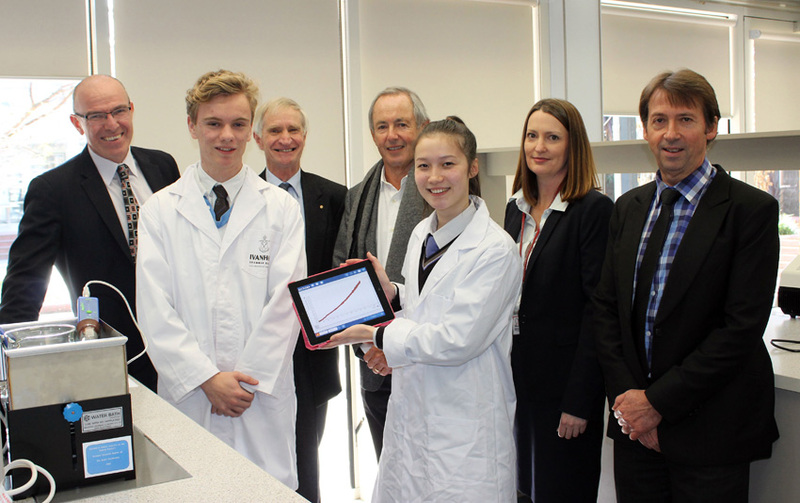 The aims of the program are to increase engagement and the number of school students in science and maths to year 12 and beyond, to improve student outcomes in science and maths and to foster links between universities and schools. The grant made by the Foundation will be used to develop and expand the quality and range of professional development for the in2science mentors. The funding will enable the employment of a dedicated staff member to tailor the development activities to the needs and benefit of the volunteer mentors. Following the effective utilisation of the special grant made to In2science in 2017 a decision was made by the Foundation to allocate further grants in respect of the 2018 and 2019 years.